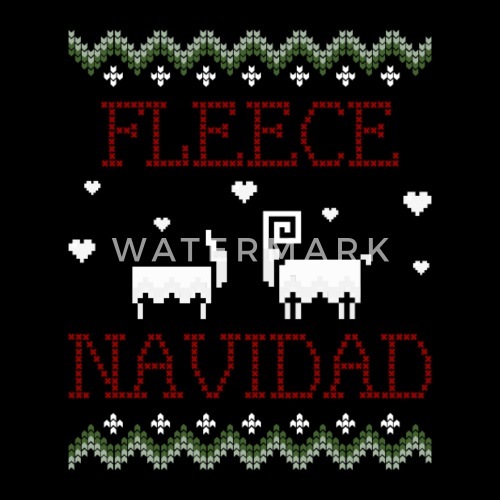 Everyone wheres fleece on Christmas. 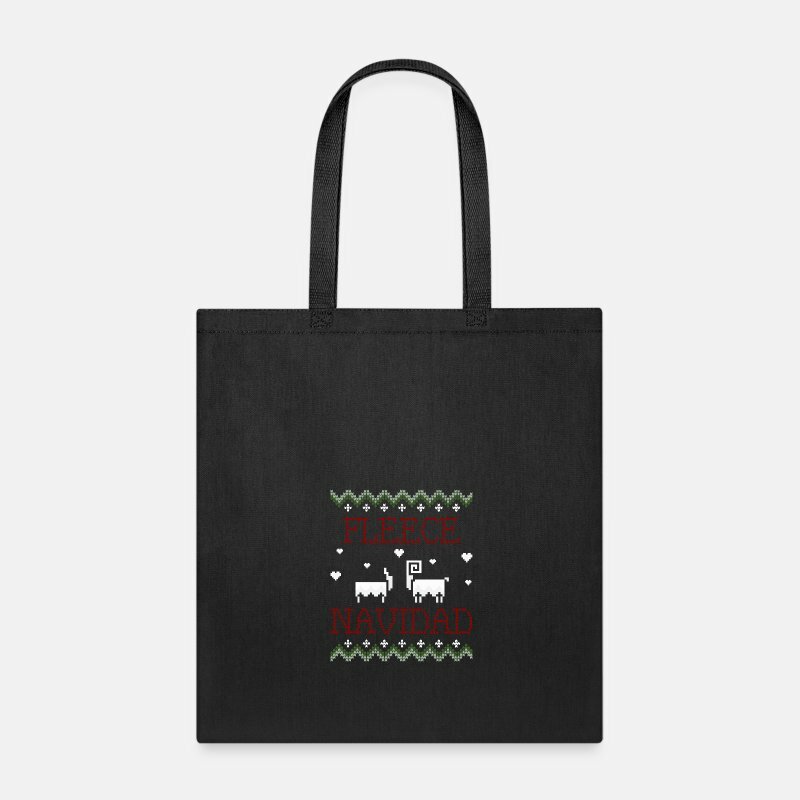 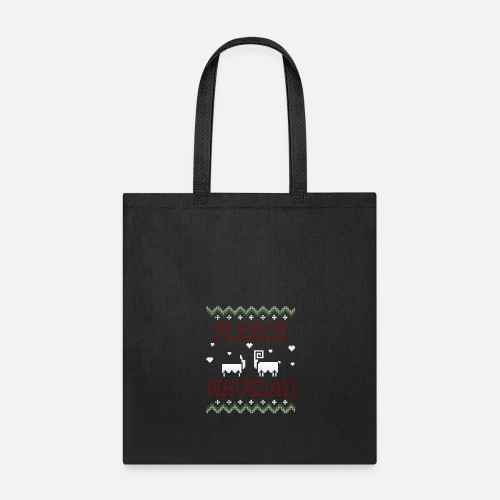 This merry and funny design is perfect for your ugly sweater party. Design can be found in men, women, kids, and accessories.